← All Out for Inulin! Hybrid grape varieties—they are loved in Canada (Vidal) for icewine, in New York State (Cayuga) for sparkling wine, and in Texas (Blanc de Bois) for deflecting Pierce’s Disease. In the European Union? Not so much. 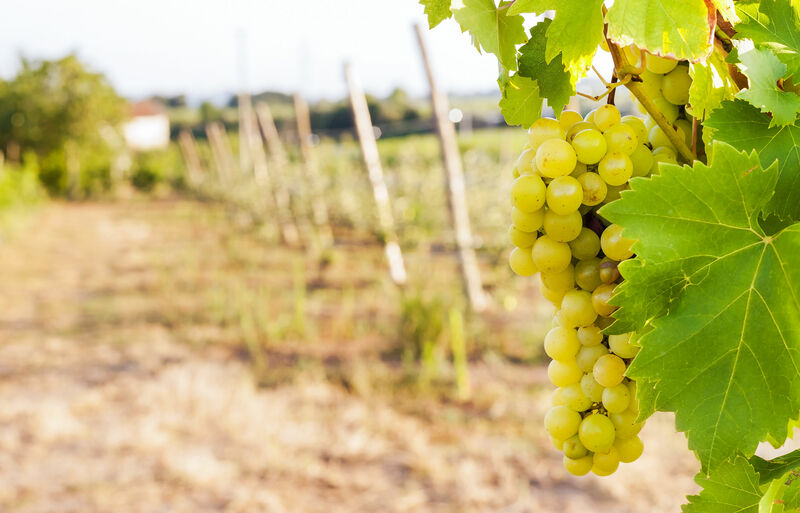 The EU has very little love for hybrid grapes, and only a handful of them are approved for use in quality wines—meaning they have made it onto the all-important Register of Approved Varieties. Ouch. However….hybrid grapes are not entirely shunned in the vineyards of the EU. Here are three examples of hybrid grapes that marched right into the European Union where they were greeted with (somewhat) open arms. Baco Blanc: Baco Blanc is a hybrid of Folle Blanche (vinifera) X Noah (a seedling of Tyler—a natural riparia X labrusca hybrid discovered in Henry County, Kentucky—that for some spooky reason has a DNA profile identical to the Basque grape Hondarribi Zuri). Baco Blanc was created in 1898 by François Baco, working in the Landes in southwest France, in response to the fact that Folle Blanche was not taking well to grafted rootstock. The inventor actually named the grape Maurice Baco in honor of his late son, but the name Piquepoul du Gers was widely used in and around southwest France, leading to some confusion about the progeny of the grape. Baco Blanc is a light-skinned white grape with fairly neutral flavors and just a hint of the “foxy” shining through. Baco Blanc’s claim to fame: Baco Blanc is one of the ten grapes authorized in the production of Armagnac, and is listed as an approved variety on all four of the decrets concerning the great brandy: Armagnac AOC, Armagnac-Ténarèze AOC, Bas Armagnac AOC, and Blanche Armagnac AOC. This makes Baco Blanc the only hybrid grape used in a French appellation d’origine controlee (AOC/PDO) product. Not bad. Regent: Regent (a red grape) was created in 1967 in Pfalz, Germany by a scientist named Gerhardt Alleweldt. Bred to be resistant to diseases of the fungus/rot/mildew variety, it is a hybrid of Diana (vinifera—Silvaner X Müller-Thurgau) X Chambourcin (itself already a complex French-American hybrid). The grape was named after a famous diamond that once embellished the Crown of Louis XV (and now resides in the Louvre). Regent’s claim to fame: Regent makes darn good wine. It ripens to high sugar levels, and can produce full-bodied wines with velvety tannins and aromas of red fruit (cherry, red currant, red plum). It’s so good that it often is described—in complimentary terms—as “vinifera-like” and “you can’t even tell it’s a hybrid.” Germany even managed to get it listed in the Register of Approved Varieties as a vinifera variety. There are currently over 5,000 acres (2,020 ha) planted in Germany, with additional plantings in Switzerland and England. In Belgium, it is an approved variety in the Côtes de Sambre et Meuse, Hageland, Haspengouw, and Heuvelland AOCs. Rondo: Rondo, a red grape, is a hybrid of St. Laurent (vinifera) X Zarya Sevra (a Seyants Malengra X Vitis amurensis hybrid). 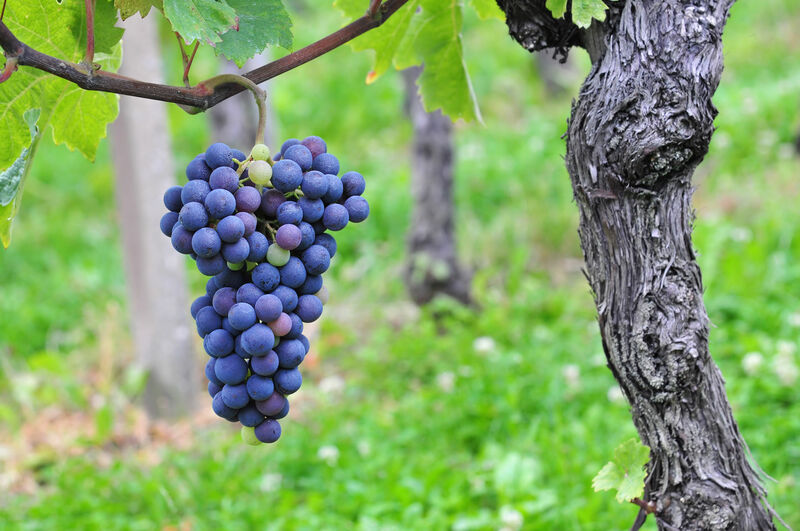 Rumor has it that it was originally created in 1964 by Czech Professor Vilém Kraus, who later offered the grape to Dr. Helmut Becker of the Geisenheim Grape Breeding Institute—which explains why the grape is known as a German hybrid. Rondo’s claim to fame: Rondo has been listed in the EU’s Register of Approved Varieties since 1997—interestingly enough, with the entry for “species” left blank (cue the theme to The Twilight Zone…) But all conspiracy theories aside, it seems that Rondo is a vigorous vine with excellent disease resistant, and as a bonus the grapes have red-colored flesh—making it a good blending partner for many cold-weather red grapes. It seems that despite its amurensis-linked heritage, the wines it produces are vinifera-enough in style to give it a spot on the roster. 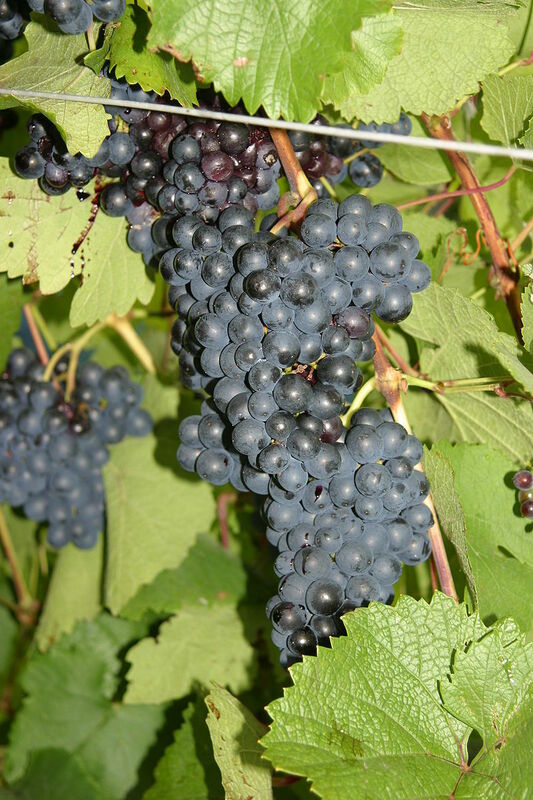 Rondo is currently the number 4 red grape (by vineyard plantings) in England, and is planted in Germany (particularly in Baden and other areas near the southern portion of the country).